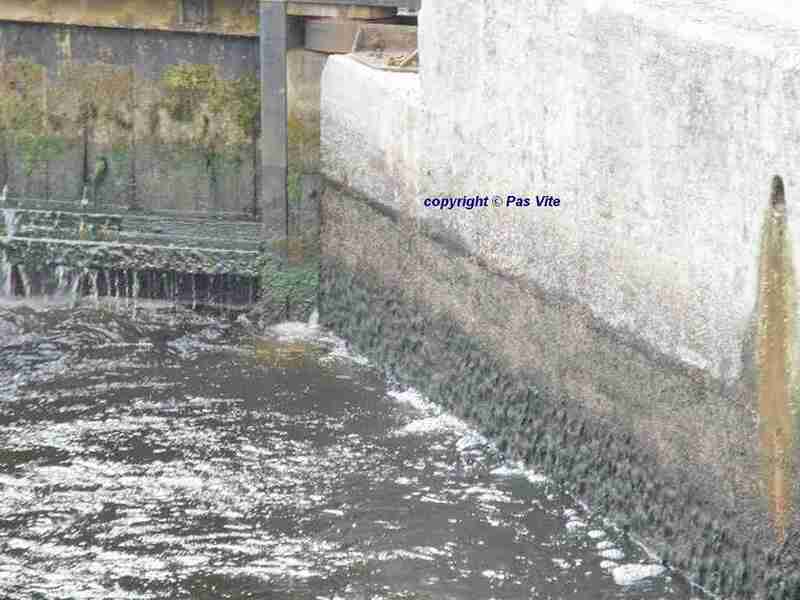 Waterways Ireland wishes to advise all Masters of vessels and water users that a recent Hydrographic survey on the approach from Shannon Bridge to Sarsfield Lock revealed that the Navigation channel and the Dock area has silted up. 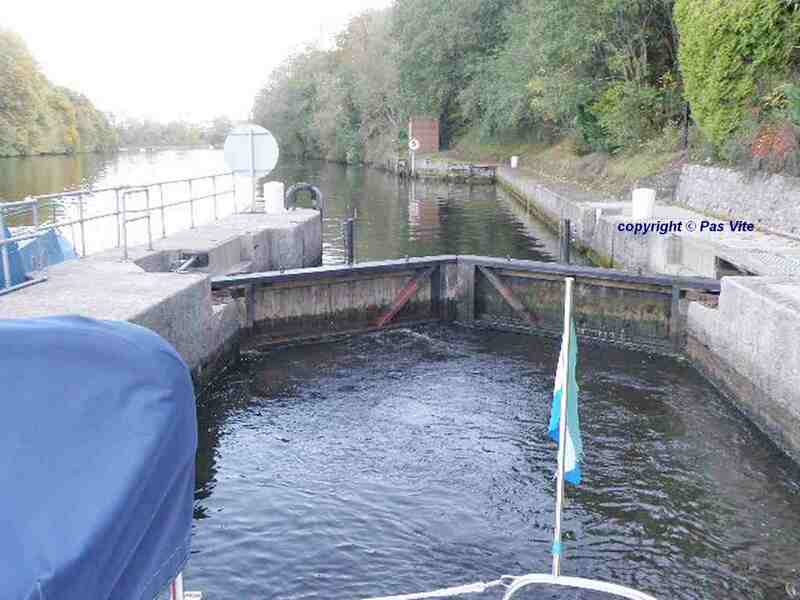 Masters of vessels and water users are advised to navigate to the Lock from Shannon bridge on a rising tide one or two hours before High Tide. 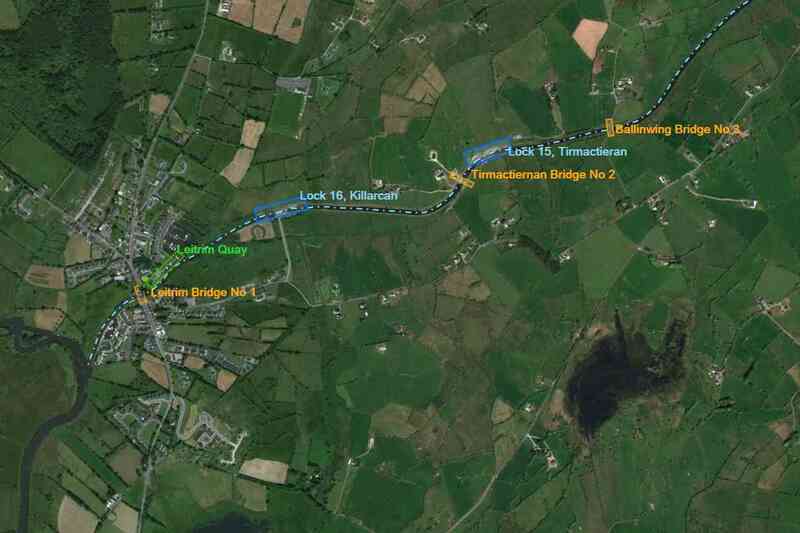 Waterways Ireland möchte alle Kapitäne von Schiffen und Wasserfahrzeugen darauf hinweisen, dass eine kürzlich durchgeführte hydrographische Untersuchung über die Annäherung von der Shannon Bridge an die Sarsfield Lock ergab, dass der Navigationskanal und das Dockgebiet versandet sind. 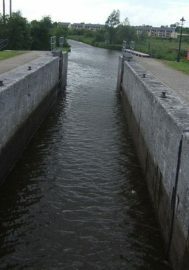 Schiffsführern und Wassernutzern wird empfohlen, bei steigender Flut ein bis zwei Stunden vor High Tide zur Schleuse von der Shannon-Brücke zu navigieren. 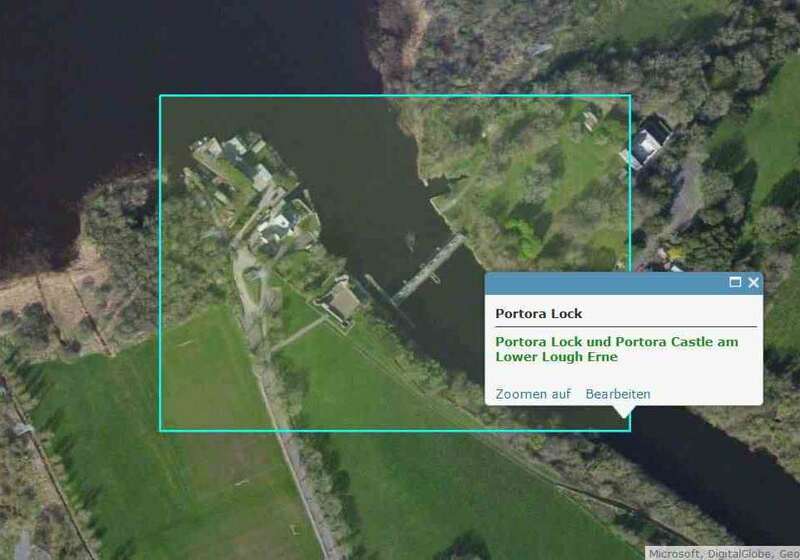 Waterways Ireland has been advised by Rivers Agency of the following arrangements relating to Portora Lock. 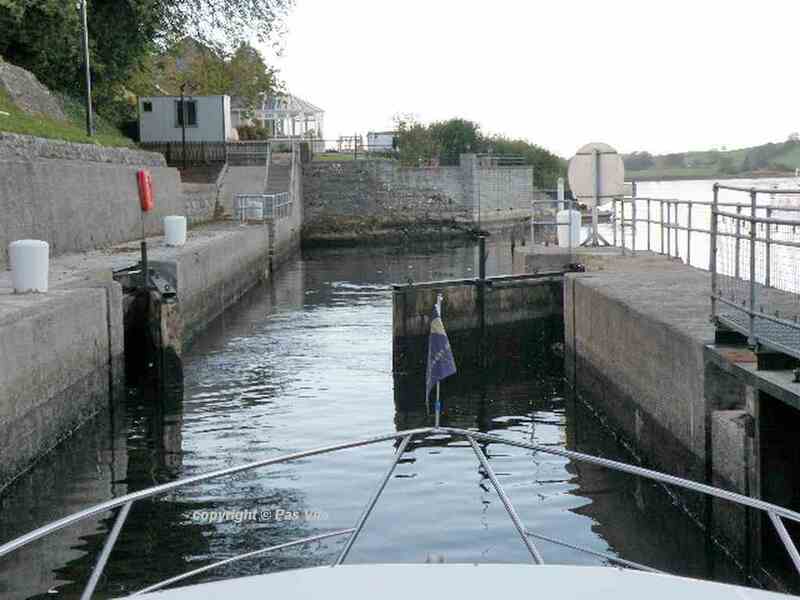 Portora Lock gates are currently in operation due to water levels in Lough Erne. 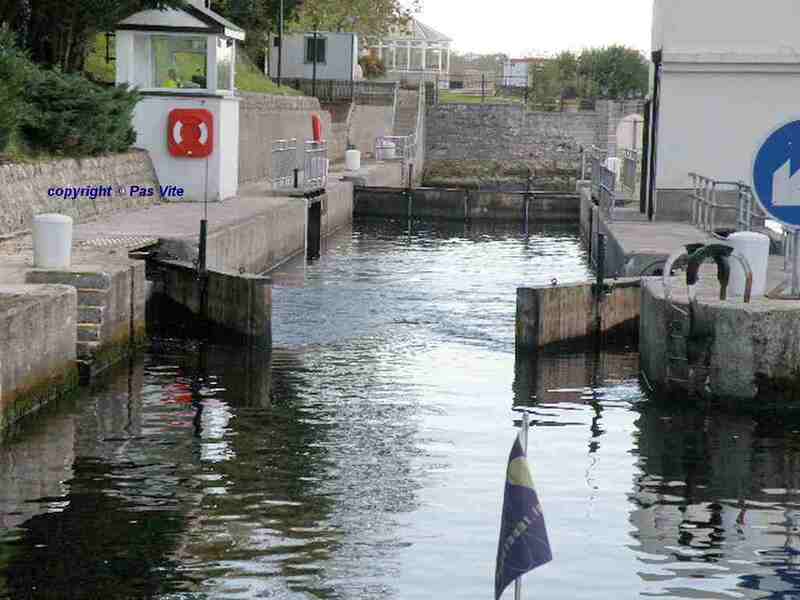 Christmas Eve – the lock gates will be manned from 8.00am to 6.00pm. Christmas Day – the lock gates will be unmanned. 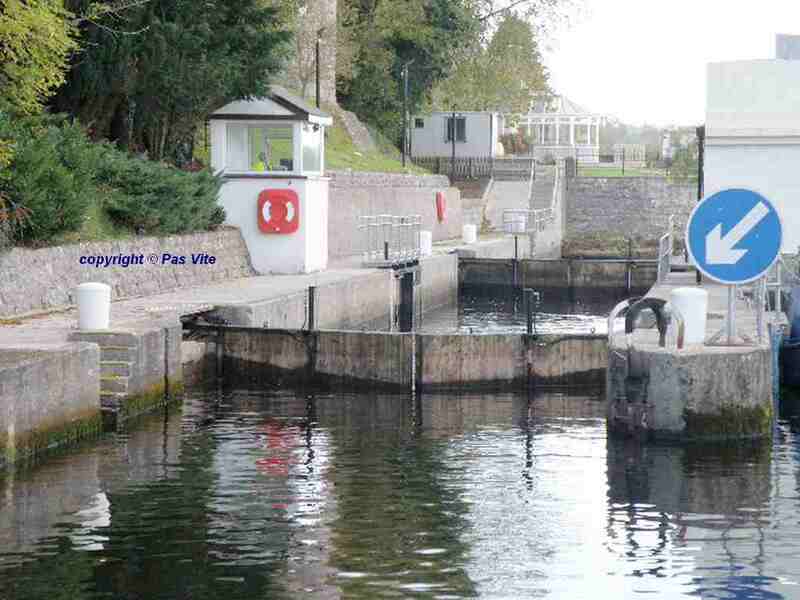 Boxing Day– the lock gates will be manned as normal from 8.00am to 10.30pm. 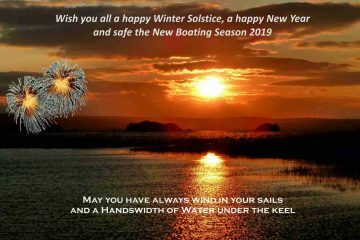 Rivers Agency will however have a member of staff on-call to operate the Lock Gates in case of emergencies during the period from 6pm on Christmas Eve to 8am on Boxing Day. 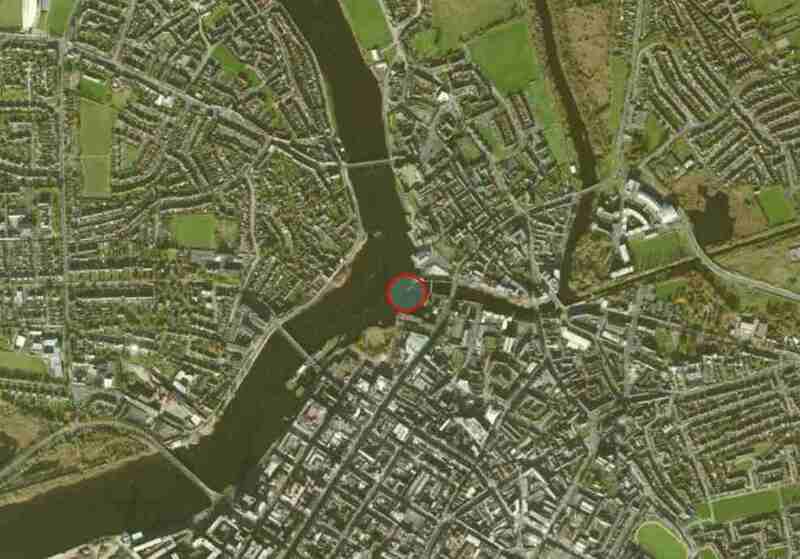 The on-call staff member can be contacted on 028 6638 8529. 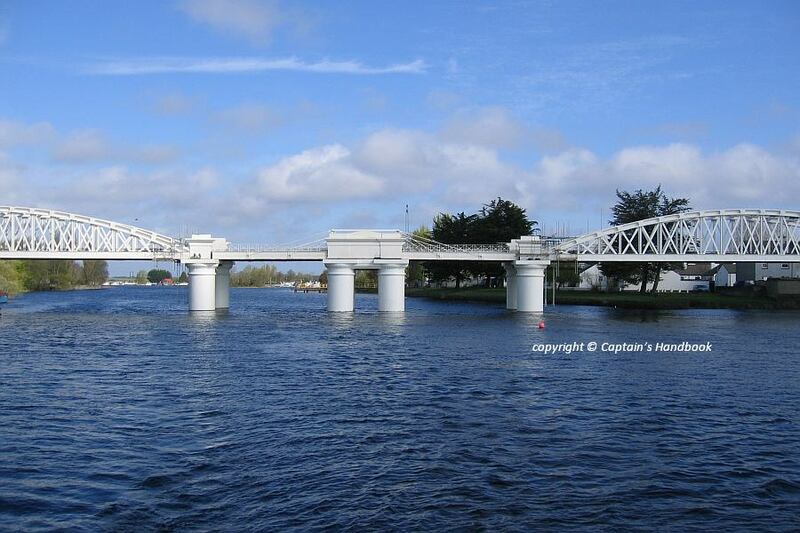 Rivers Agency would stress that this is intended for emergency navigation only. 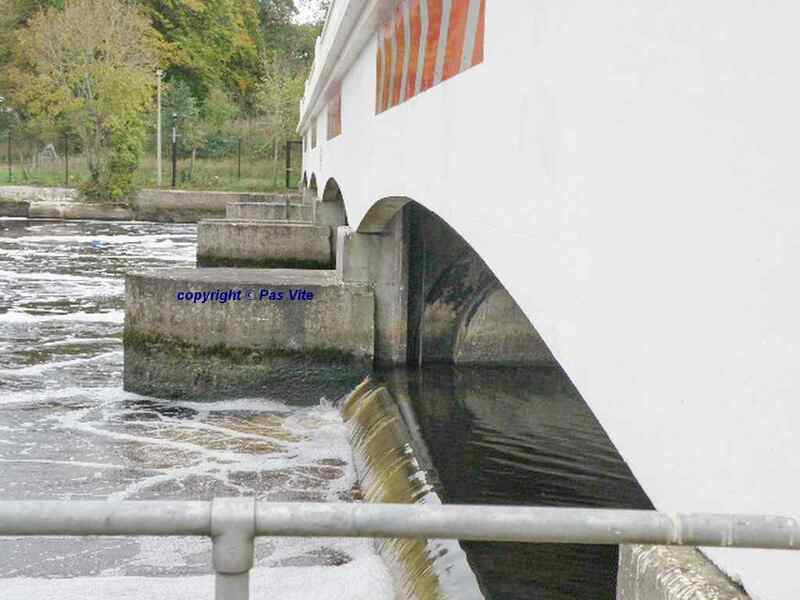 Waterways Ireland and Rivers Agency would like to apologise for any inconvenience these arrangements may cause and ask for your co-operation and understanding.